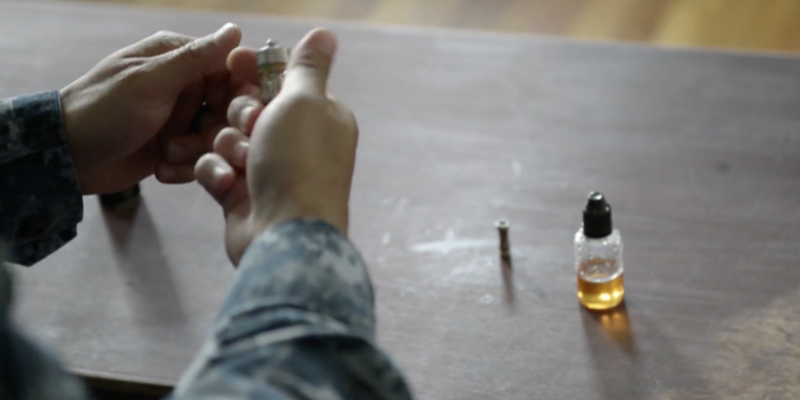 You are here: Home › Vape Talk › Why do vape pens leak? 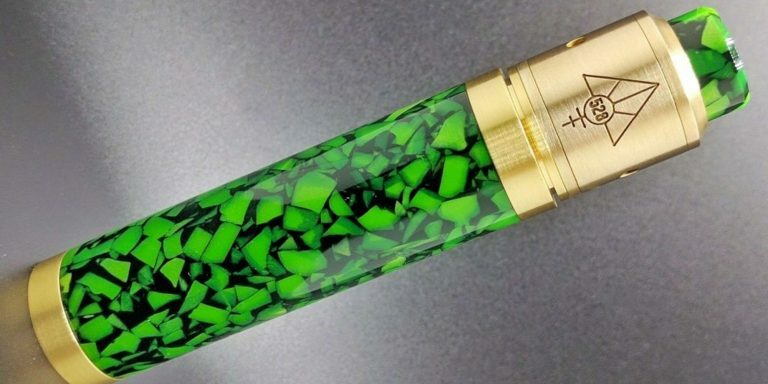 Comments Off on Why do vape pens leak? 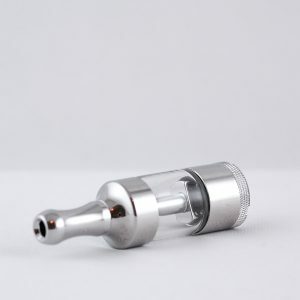 Vape Pens dont leak, the atomizer head or clearomizer tank that connects to your battery leaks, you will need to get a tank that literally does not leak or clean your atomizer head often. 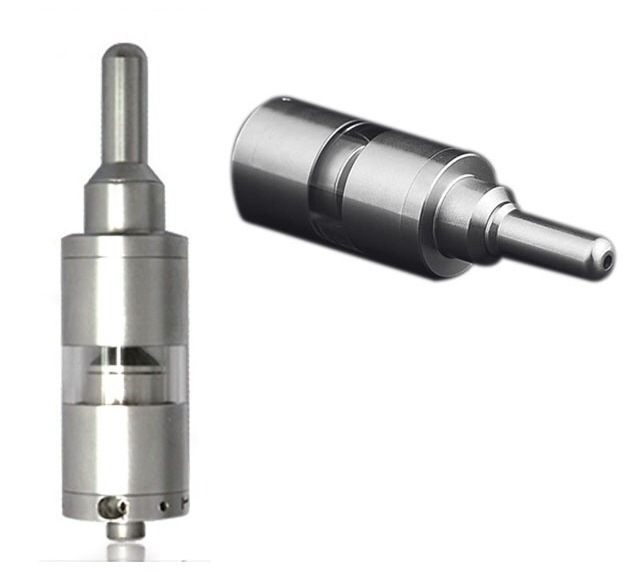 If your vape pen clearomizer tank or atomizer head has started to leak, this can be a very frustrating problem. 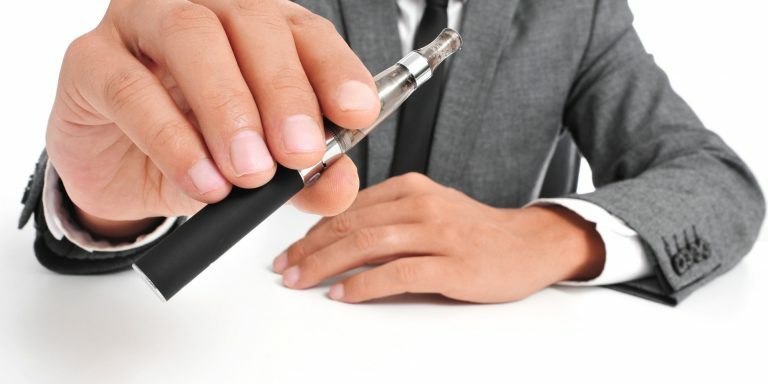 Your vape pen will still turn on and will still vaporize your e juice, so that you can still vape with it, but you are stuck wiping off extra e juice every time you use it, which is annoying for you and wasteful of your delicious e juice. 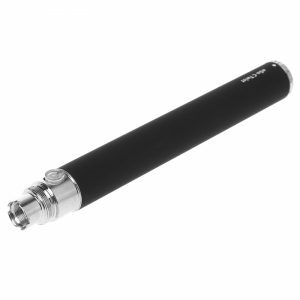 Fortunately, there is an easy solution that does not require buying a whole new vape pen. 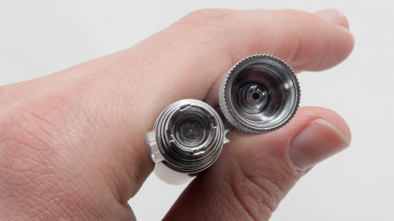 If you are wondering why your vape pen has started to leak, the answer is that there is a problem with your atomizer head. It may have developed a crack, or for some reason the seal on the atomizer head may have broken so that it no longer fits tightly against the battery. What causes vape pens to start to leak? 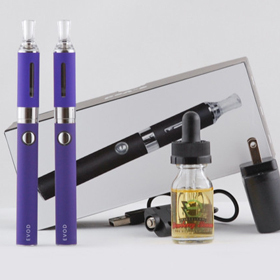 There are a wide range vape pen clearomizer tanks and many factors of things that can cause this. Accidentally sitting on a vape pen that was left in a chair can cause it to leak, and even dropping it or giving it an extra hard jolt can cause this problem to start happening. If you periodically carry your vape pen around in the bottom of a bag or purse, the things you carry around with it can knock against it and cause it to start to leak. 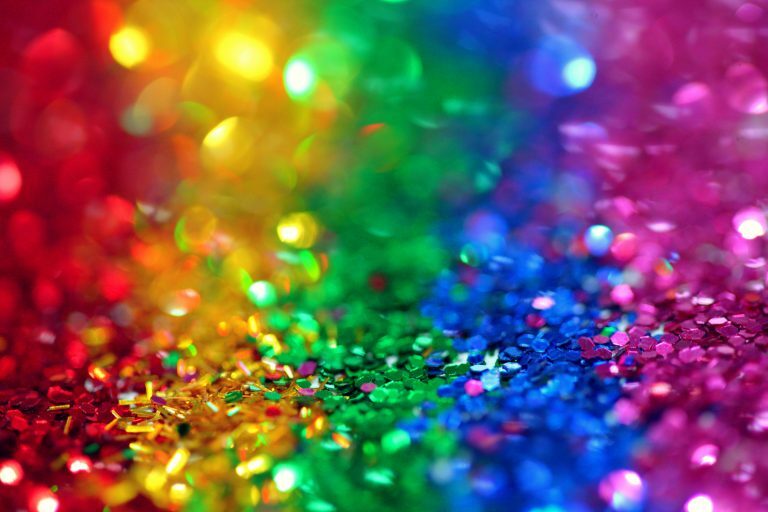 Of course, this will cause the e juice to leak on purse or pocket items, such as your cell phone, which can cause even more problems than just the damage to the vape pen itself. You do not need to buy a whole new vape pen if it begins to leak. The problem is only with the atomizer head, and the rest of the pen is perfectly fine. 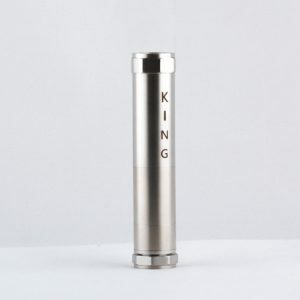 You need a new atomizer head, and you may want to invest in one that will be sturdier than the one you originally got. 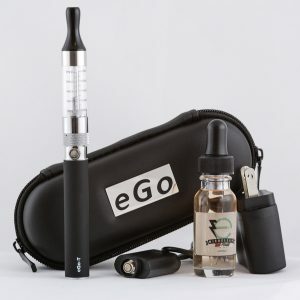 Fortunately, with starter kits like our eGo vape pen kits, the different atomizer head are actually interchangeable with the different batteries and mouthpieces, so you do not need to invest in anything but the additional atomizer head. 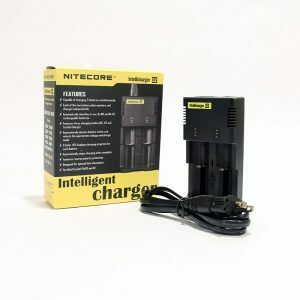 You can put your new and improved atomizer head on your old battery and it will work just the way it is supposed to, without any leaking. Clean out the center tub in the Clearomizer Tank – Paper Towel will work. Clean around the threading of the Atomizer Head – Paper Towel will work. Clean around the threading of the Atomizer Coil – Paper Towel will work. Clean in the center of the Atomizer Coil – Wind up a very thin paper towel and stick it in. Its a bit tricky, but you can figure it out. Clean around the threading of the Clearomizer Tank – Paper Towel will work. It is completely normal for vape pens to leak. 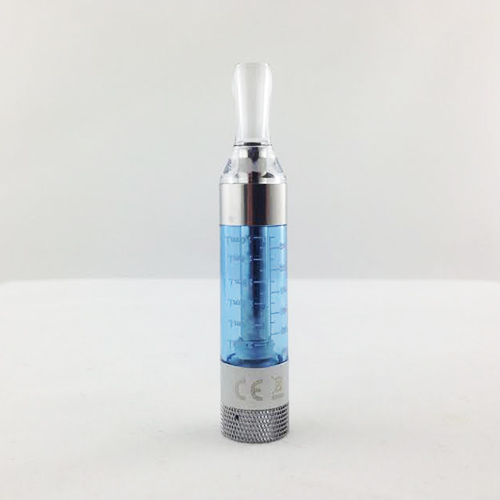 After every use we would prefer using this method of cleaning your clearomizer tank. Its just a part of the Vaper Life right now. I quite often vape and typically clean my tank after every use, pull everything apart, let them sit and dry out. While I am letting the Clearomizer Tank dry out, I grab another one that is 100% dry and start vaping with that one. It really helps to have a ton of Clearomizer Tanks and a bunch of replaceable atomizer tanks. 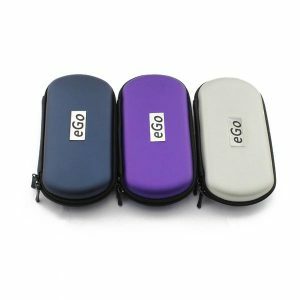 Our eGo and EVOD starter kits have larger, sturdier atomizer heads that are a particularly good choice if you have had your vape pen begin leaking on you, or if you are afraid your vape pen might start to leak. 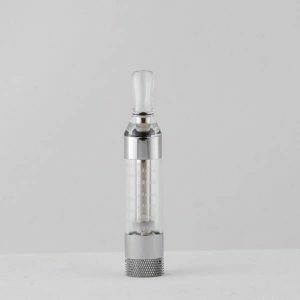 On the other hand, if you do not want to spend the higher price on a bigger, sturdier atomizer head, you can replace it with one of the cheaper ones and just plan to replace it again if it starts to leak again. Many of our customers do this when they have multiple vape pens or like being able to change out the tanks and heads frequently. It is up to you what you decide to do, and the solution that you think will best suit your own personal vaping preferences. 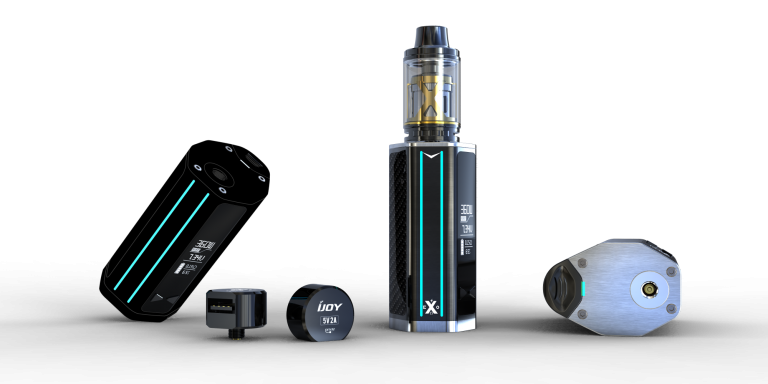 If you are looking for an Atomizer Tank that doesnt leak, you may want to look into buying a Vape Pen Mod with the Kayfun 3.1 Rebuildable Atomizer. The Kayfun 3.1 Rebuildable Atomizer is an awesome RBA and gives an amazing amount of benefits opposed to a Cartomizer or a Clearomizer.